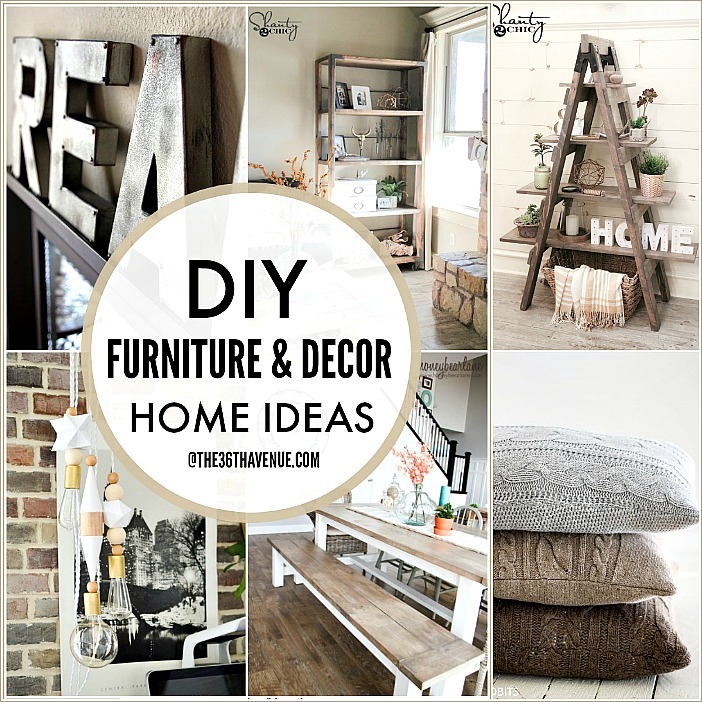 DIY Furniture and Home Decor has never been easier to make! There are so many great tutorials out there that make hard to choose just a few to share. 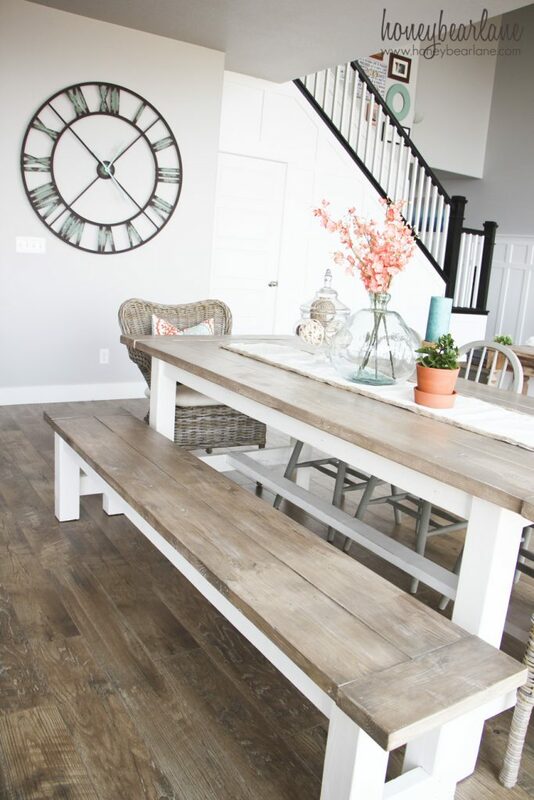 I picked today some of my favorite home decor ideas that we can actually do! I hope these inspire you to make your place your own and your house your home! This is one of the prettiest pallet tables I’ve seen. I love that she kept the natural wood color! 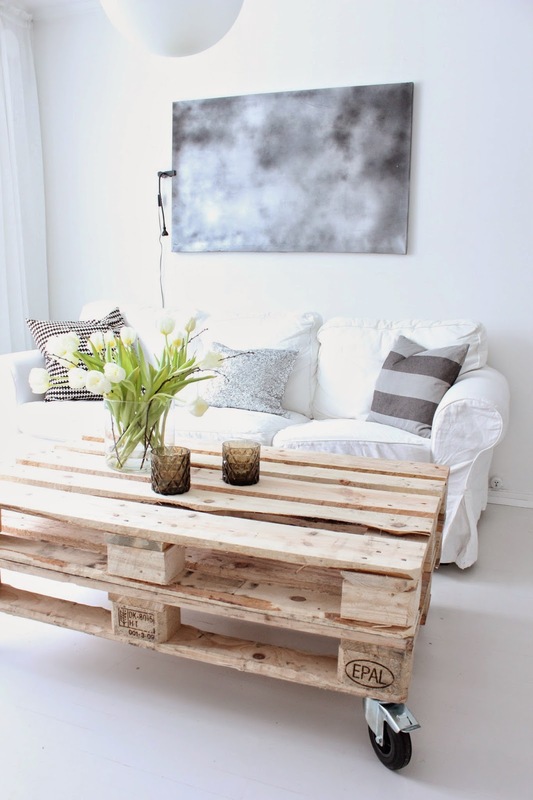 More Pallet Coffee Tables HERE. What a great idea! 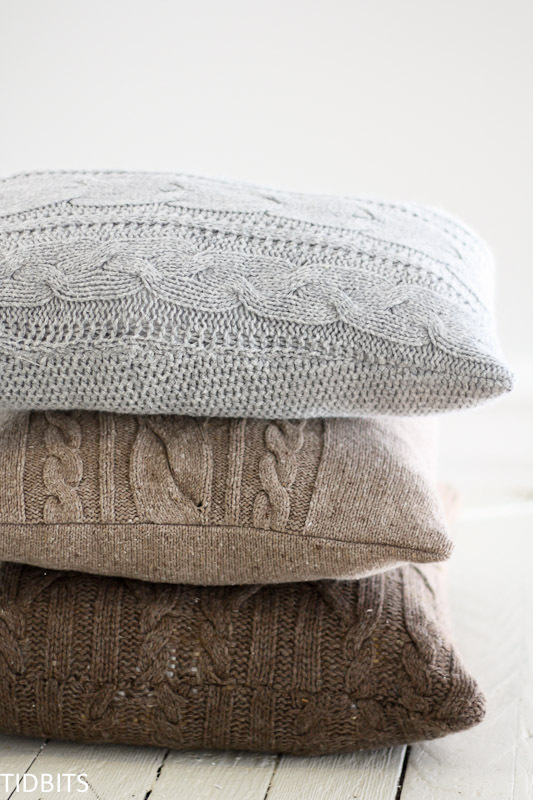 Recycle your old sweaters into cozy throw pillows! You can find more Sweater Throw Pillows HERE. Oh my goodness! I would love to make one of these stools for my teen’s bedroom! Seriously? 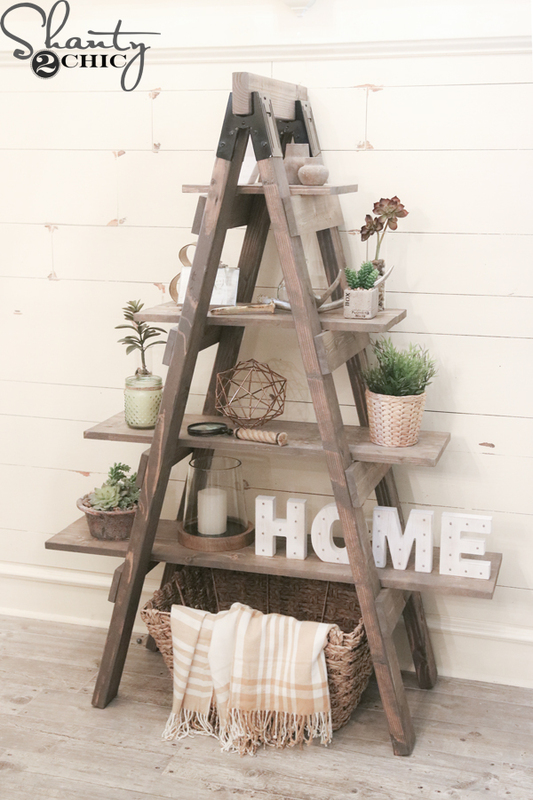 How cute is this shelf? I love everything about it! I was surprised to see how easy this bench was to make! Great weekend project! I love everything that Mandi makes. Her blog and style is among my top favorites! This is a great time to make this crate to hold all the yummy fruits that Spring and Summer has to offer! This magazine holder is perfect for my daughters’ piano books! 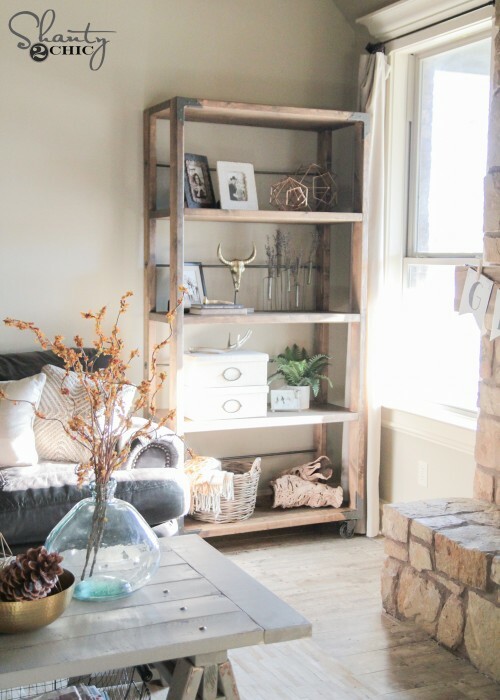 I love the look of this rustic bookcase. 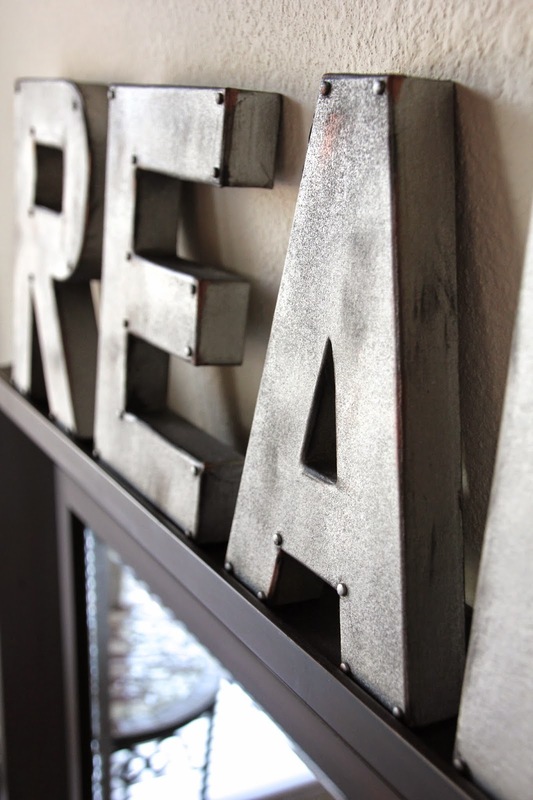 Perfect to add farmhouse or industrial style to any home! I thought these were metal letters for sure! It looks just like the real deal! 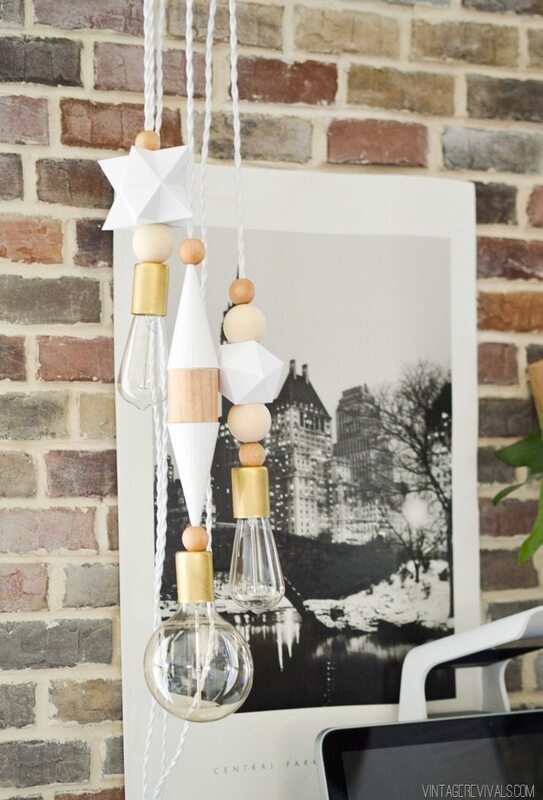 One of my favorite DIY Projects EVER! 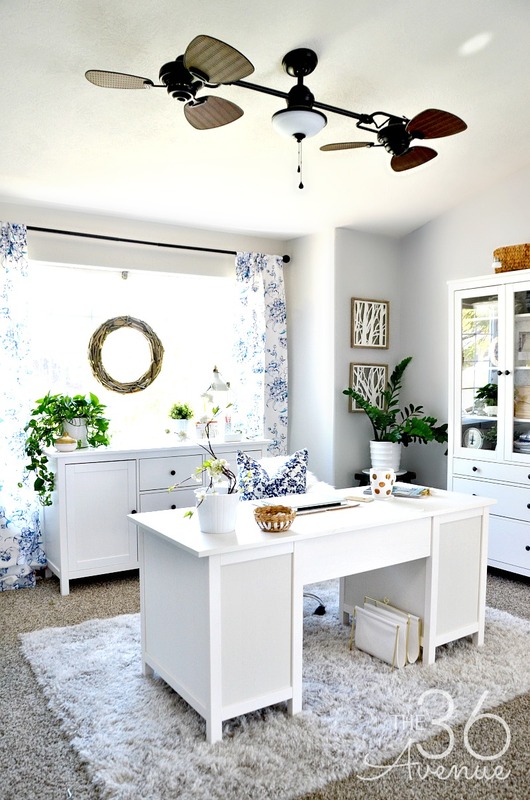 Here are some other Home Decor Ideas that we love! Make sure to join the club and subscribe below so you don’t miss a thing!